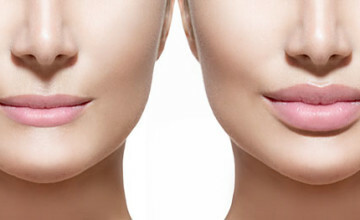 Here at the Howell Hill Dental practice we take great pride in providing facial cosmetic treatments that will look as natural as you want them to. They can make you look fresher and feel more youthful. 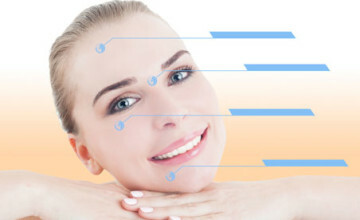 Antiwrinkle treatments – (botulimtoxin) eliminate frown lines and reduce crow’s feet. 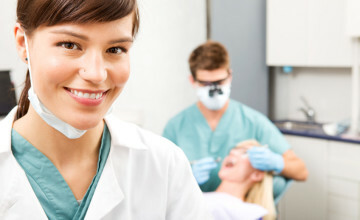 We would be happy to provide a free consultation.